GREENWICH, Conn., November 10, 2017 /3BL Media/ - Capital Institute, a non-partisan collaborative dedicated to supporting the necessary transition toward a more just and regenerative economic system, is proud to welcome Dr. Stuart Cowan as the organization’s Director of Regenerative Development. 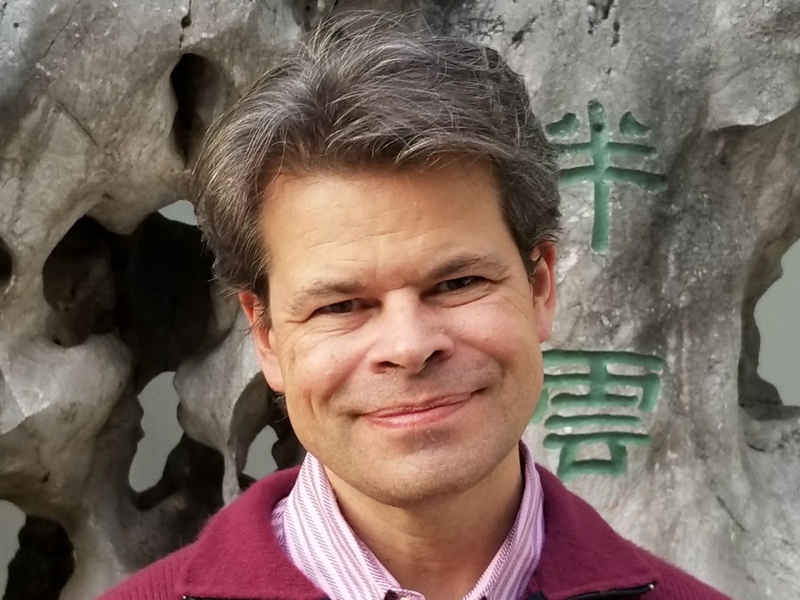 Bringing more than 20 years of experience in the application of systems science and regenerative design to sustainable economic and community development, Stuart will join the senior management team and lead Capital Institute's efforts to grow an international network of place-based regenerative community hubs. Hubs will receive support to nurture a launch team, tell their stories and share their lessons, map their regenerative assets, measure key indicators, create an action plan, implement key regenerative projects, and access regenerative investment capital.